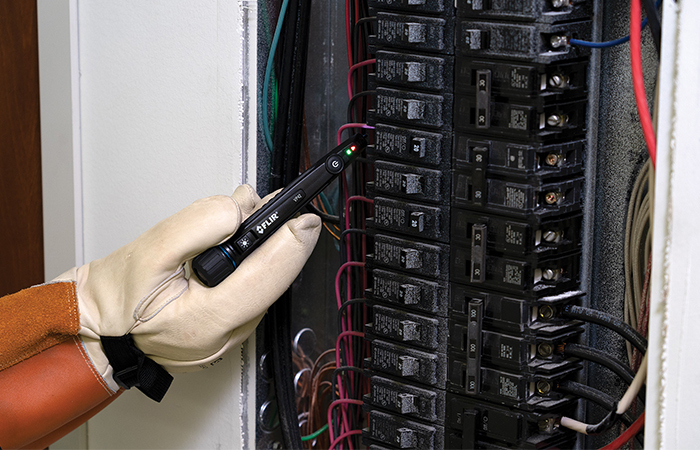 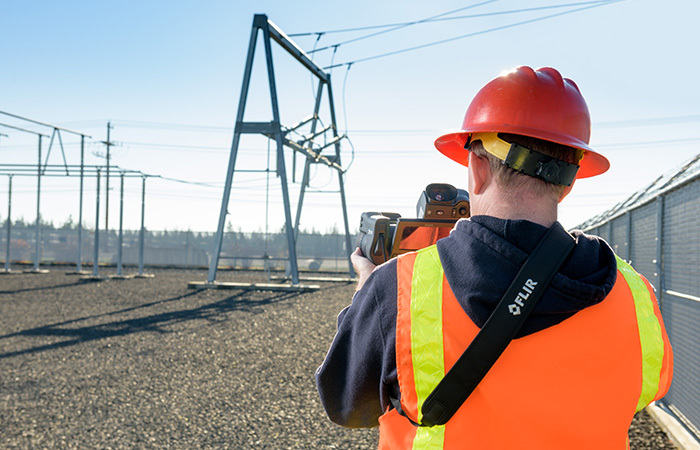 FLIR Systems announces the FLIR E53 – the latest addition to the Exx-Series of advanced thermal imaging cameras for electrical, mechanical, and building applications. 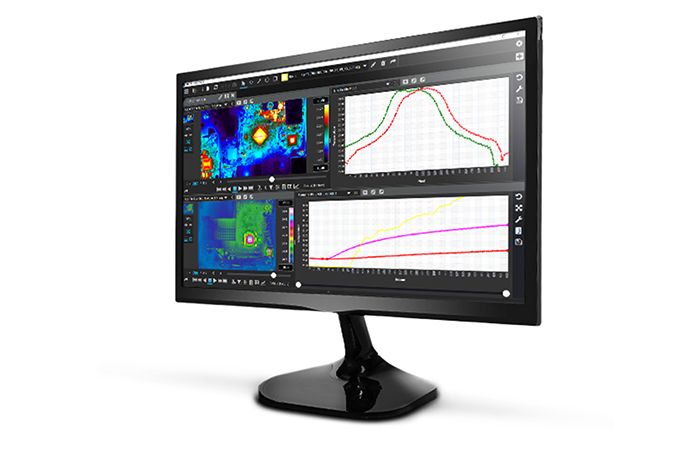 This model is an entry-level model in the Exx-Series, but offers the same image clarity, measurement accuracy, and many of the robust features as other models in the Exx lineup. 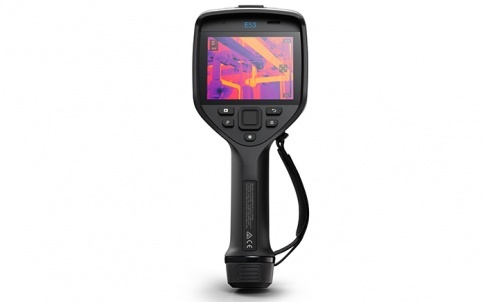 The E53 brings advanced thermal imaging within the reach of many more service professionals and contractors, who need these cameras to identify hot spots or building deficiencies before they lead to expensive repairs. 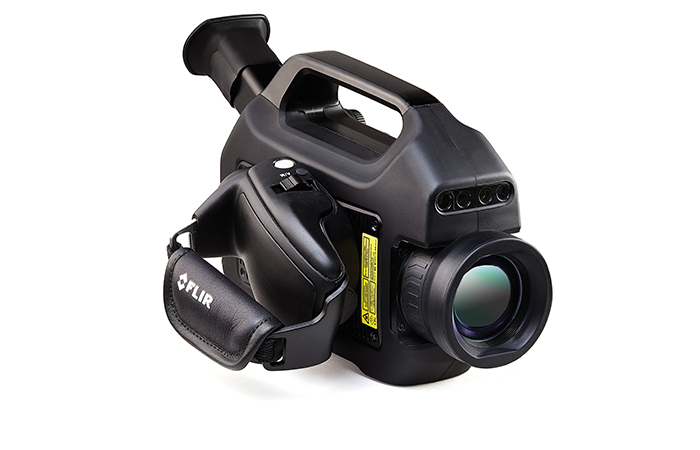 The FLIR E53 features a brilliant 4-inch touchscreen with a 160-degree viewing angle, to ensure users always have a clear view of the thermal image from any angle. 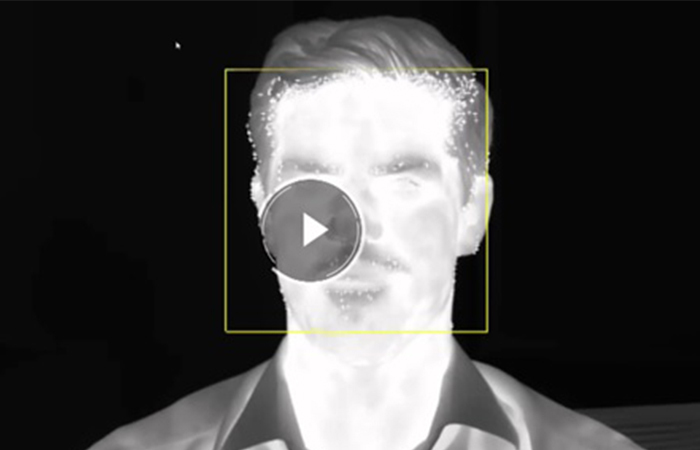 Like the other Exx-Series models, the E53 offers significant improvements to FLIR’s MSX technology, utilizing a 5-megapixel visual camera for improved image clarity, perspective, and readability. 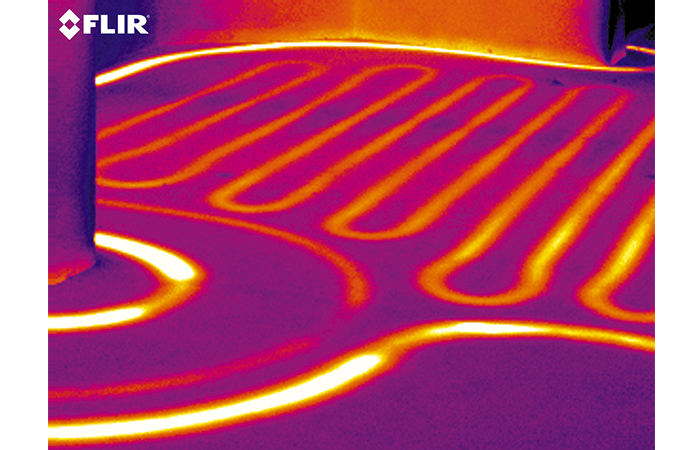 The E53’s 240×180 resolution detector offers more than 43,000 points of temperature measurement and a high temperature range up to 1200°F (650°C).